Join us at the 2019 SAGE Summer Expo to learn what resources and camps are available for your child. 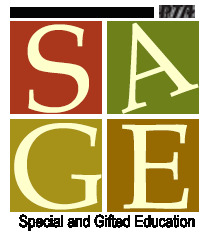 SAGE stands for Special and Gifted Education and the mission of our SAGE Committee is to provide an opportunity for families and teachers of students who learn differently to share resources and friendship. SAGE volunteers at both Council and local Chapter PTAs work together to provide education, communication and support for families just like you. And, we engage the teachers and administrators along the way. 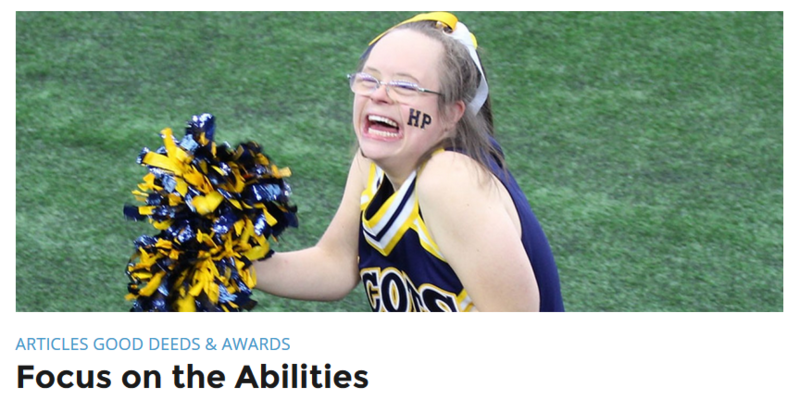 The Plano Council of PTAs offers an Inclusion Kit to local PTAs to provide them with resources necessary to conduct an Awareness Event, which many PISD schools organize every second year. Texas PTA also offers an awareness program where local PTAs provide their own materials. To reserve the Inclusion Kit from Plano ISD Council of PTAs for your PTA, check the SAGE Inclusion Kit Reservation Calendar for open weeks. Upon reserving the kit, you will receive an email with further instructions. To rent the KIDS FIRST program from Texas PTA for your PTA, at no cost, go to the Texas PTA Kid’s First webpage. This program comes with detailed instructions directly from Texas TPA. The local PTA is then responsible for providing all materials for the event. Click here to read the article in the GoodLifeFamily Magazine. SAGE sponsors various classes and seminars throughout the year to provide families and educators the latest information. Classes and seminars are typically free of charge. The primary objective of SAGE is to promote dynamic communication between educators, families and the community. It’s through cooperation that we help ensure that all diverse learners derive the most from their education. We maintain a Facebook page and produce monthly enewletters for the SAGE community. Join us on Facebook. Subscribe to our Enewsletters on Special Education and Gifted Education. SAGE Committee Contacts Have a question regarding SAGE? Contact the Plano ISD Council of PTAs SAGE Chair at sage@planopta.org or find your local PTA chapter Chair by locating your local chapter's website on our PTAs page.